Colour me happy, and clean! If you have a child who does not like taking baths, I'm sure these would help turn bath time into a fun experience! 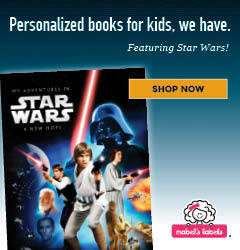 You can find Crayola Color Dotz at Mrs. Tiggy Winkles for about $5.99 for a container of 30. 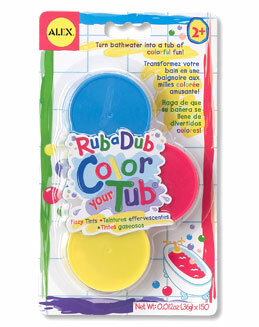 I recently found Alex Toys 'Rub a Dub color your tub' dots at Winners for $3.99 for 50 tablets. 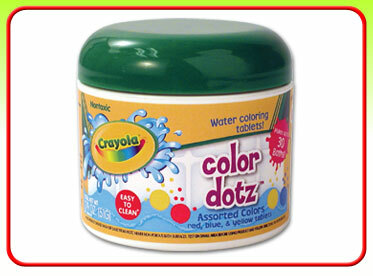 Crayola® Color Dotz™ are fizzing water colour tablets that turn ordinary bath water into colourful, fizzy water. The red, yellow and blue tablets of Crayola® Color Dotz™ are great for colour mixing, allowing children to create their own unique colours. Crayola® Color Dotz™ provide children of all ages with a world of colourful fun in the tub. Non-toxic.